Because you can't manage what you can't measure, Telematics GPS gives you all the tools you need to measure the efficiency and productivity of your fleet. In need of help with your fleet management? You’ve come to the right place! We offer fleet tracking so you know where your vehicles are at all times. 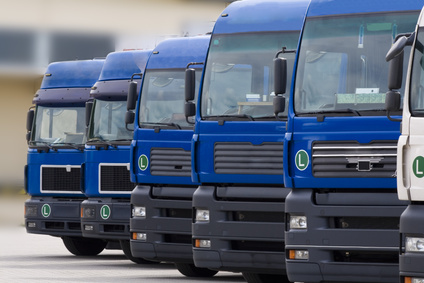 We use a GPS tracking device so you can keep an eye on your fleet and employees. Vehicle tracking is quickly becoming vital to companies that use trucks or cars on an everyday basis.